Amazon Web Services (AWS) provides over 100 cloud products to help IT organizations improve their efficiency. Most of these services use AWS CloudWatch to report basic performance metrics. 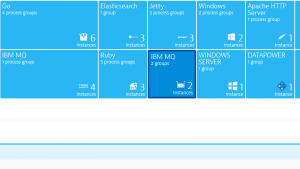 We’re constantly improving Dynatrace monitoring capabilities. So far, we’ve focused on AWS services like EC2, EBS, ELB, and RDS, which are key cloud-application building blocks. Now we’re extending this support to other services, which we’ve grouped under the name supporting services on the AWS overview page. 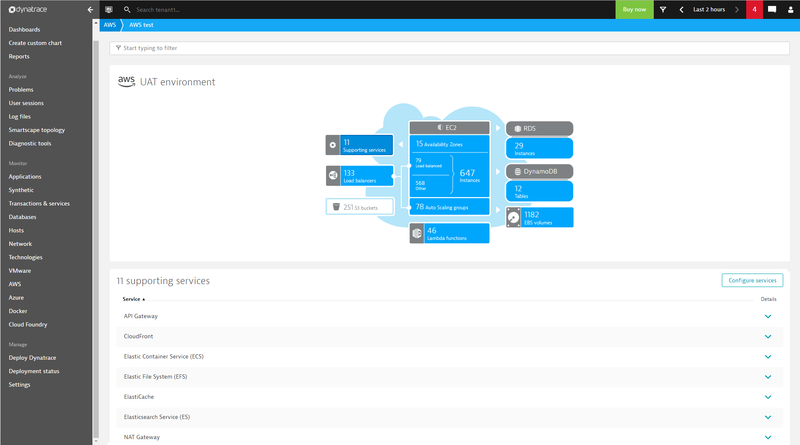 Supporting services include every service that isn’t available with out-of-the-box Dynatrace monitoring. 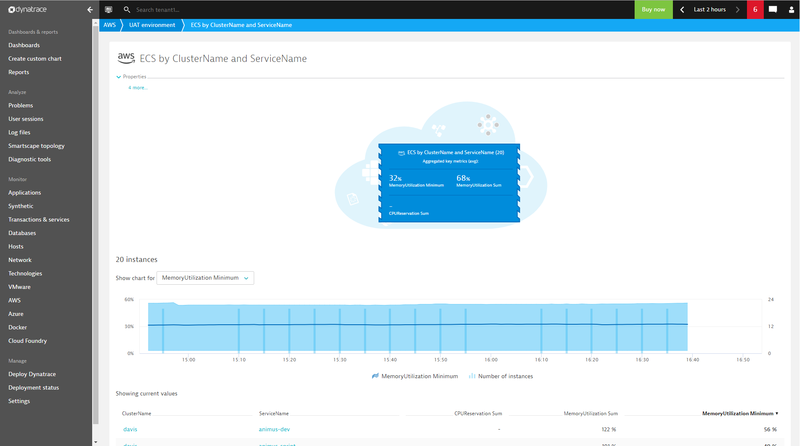 To reduce your CloudWatch costs and throttling, you can now select which additional services and metrics are to be monitored. Everything is customizable. 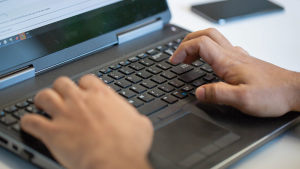 We’re pleased to announce the Early Access Program (EAP) for AWS supporting services with the release of ActiveGate 1.157. For details, see EAP rules and conditions. Note: as of 11th of March 2019 the registration for EAP has been closed. Environment ActiveGate configured for AWS monitoring (version 1.157 or higher). 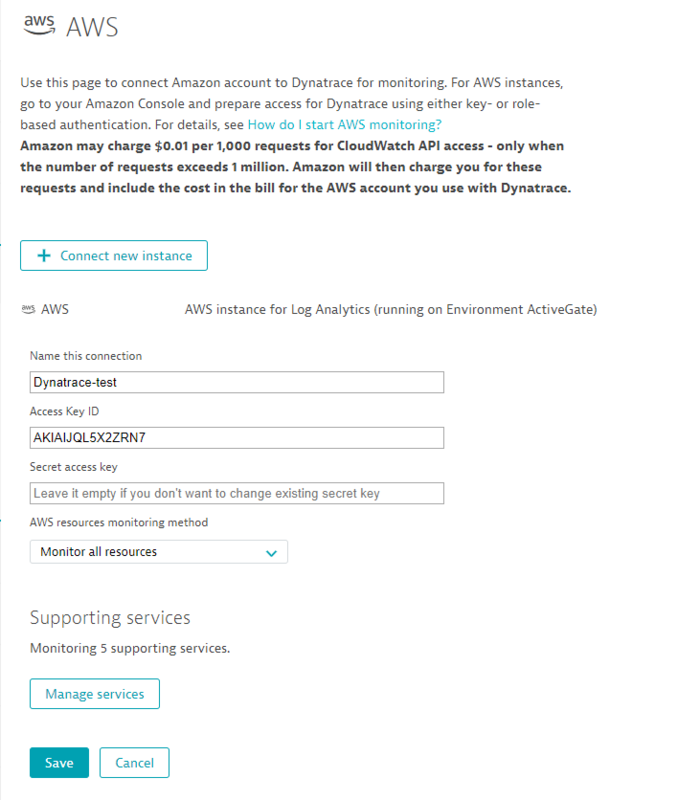 Dynatrace ingests AWS CloudWatch metrics for multiple preselected services. 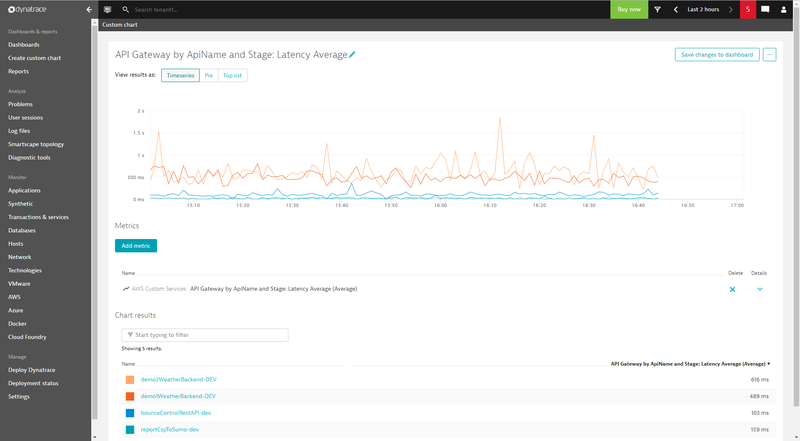 You can view graphs per service instance, with a set of dimensions, and create custom graphs that you can pin to your dashboards. For the EAP, we’ve selected 22 additional AWS services from which you can now access up to 300 new metrics. 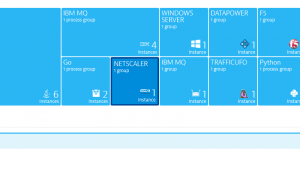 The services you can now monitor out-of-the-box with Dynatrace are listed below. You can observe the above metrics across service instances of a single dimension (for example, ElastiCache by CacheClusterId, as shown below). Metrics can also be visualized for combined dimensions. See the ECS by ClusterName and ServiceName example below. 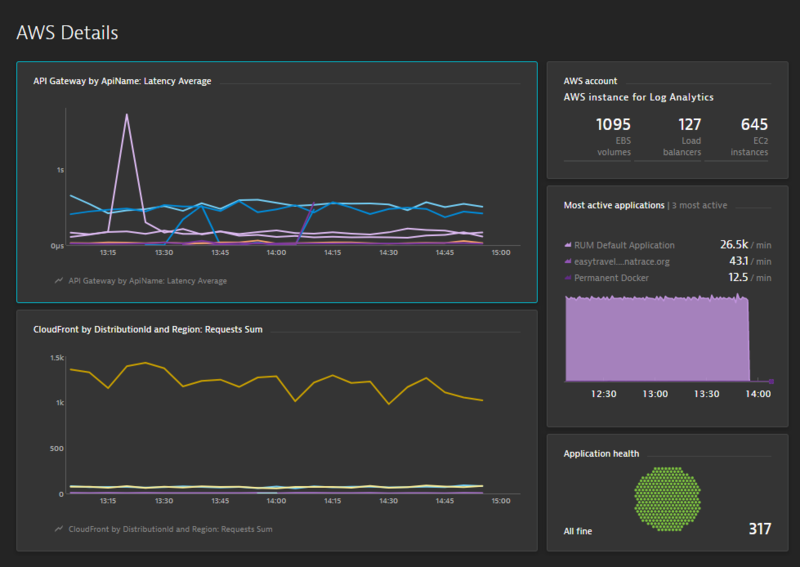 And you can inspect detailed charts per service instance. The example below shows a chart for a NAT gateway, filtered by NatGatewayID. Custom charts can also be created. The example below visualizes average latency by API name and stage for a specific AWS API Gateway. Custom charts can then be pinned to your dashboards. Click the Manage services button. This displays the list of services. Click the Add service button of the service that has the metric you want to add. Clicking, for example, the Elastic File System (EFS) service, displays the list of configured metrics. Click the Add metric button to display the metric configuration page (see below). Select the metric you want from the drop list. Configure the metric settings as required. Click the Add metric button to save your settings. Your environment shouldn’t exceed 1,000 AWS entities. The use of AWS tags isn’t supported (you can’t limit the monitoring scope based on tags during the EAP). Historical metric data won’t be retained following GA. 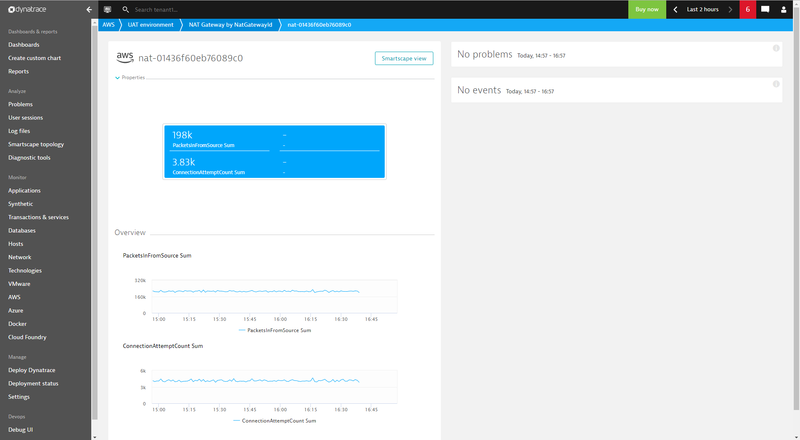 The Dynatrace team is working on enabling custom events for these metrics and adding more AWS CloudWatch metrics, all of which should be available with the next EAP refresh. 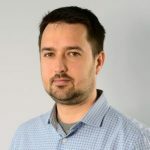 Michal is a Technical Product Manager at Dynatrace, responsible for AWS, ActiveGate, and VMware monitoring.